NOTE:  All the design work is complete on RED OCTOBER. Charlie Kibler's initial brilliant design for RO has been developed and playtested by Gary Fortenberry, and all that remains is layout and proofing (granted, no mean task) and re-painting the maps. Because of the time and cost involved in re-painting the maps, however, we need to put this product on preorder before it is ready, and we need it to hit its P# before we ask Charlie to re-paint the maps. 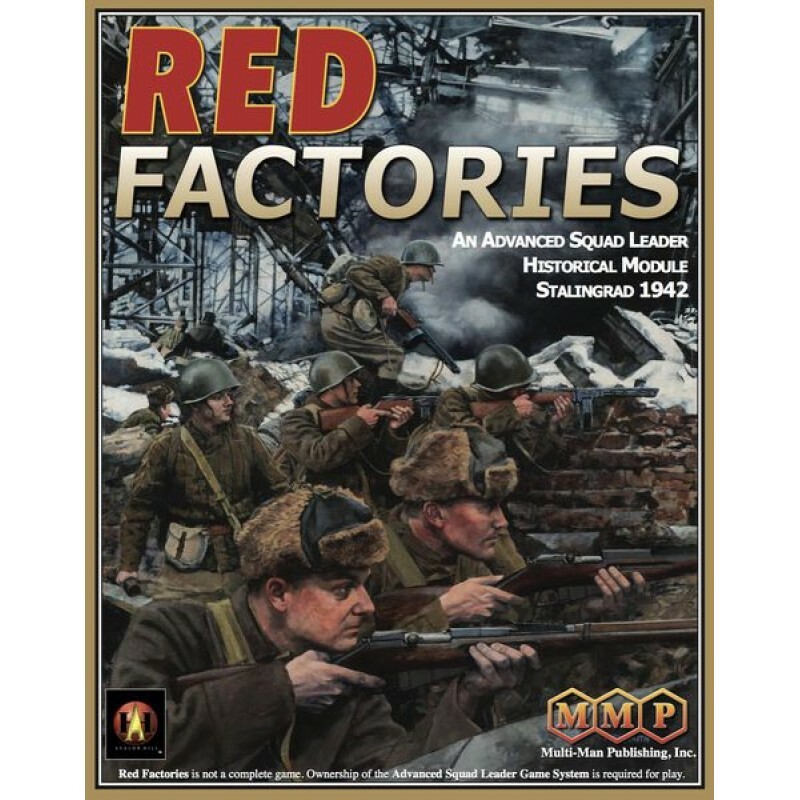 Charlie is a busy artist, and we can't be sure how long it will take him to re-paint the maps, but we will be sure to be ready on our end with rules, scenarios, and counters laid out in order to print RED FACTORIES as soon as the maps are ready.